Submitted by admin on 12/23/2014 - 16:46. 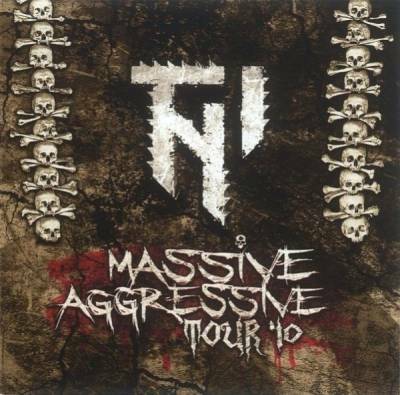 Massive Aggressive Tour '10 - Cd1 - Mixed By DJ Twilight. Massive Aggressive Tour '10 - Cd2 - Mixed By Nevermind.